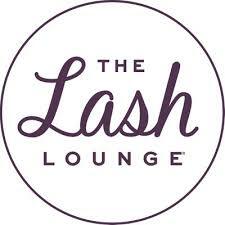 At The Lash Lounge Alamo, we specialize in professional eyelash extensions for an outstanding finished look. 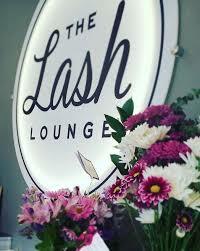 As passionate professionals, we use an exclusive technique that allows us to customize each set of lashes to best accentuate your natural beauty. 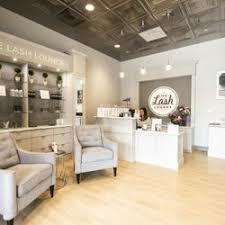 Our high-quality lashes are safe and provide the ideal low-maintenance beauty routine. 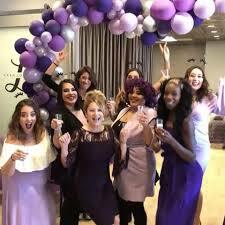 With a passion for the beauty industry, we truly go above and beyond to provide an exceptional guest experience. 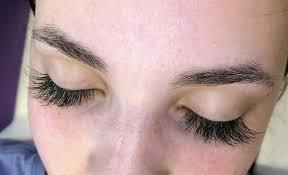 In addition to eyelash extensions, our other services include threading and permanent makeup. 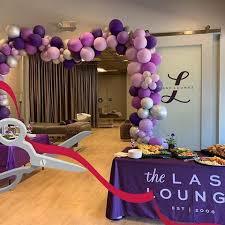 We opened in September, 2018. We are a new business to Alamo Plaza and have an owner who is native to the Bay Area. 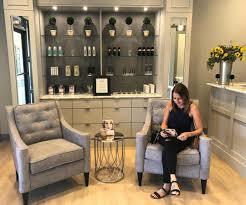 Our goal is to be a neighborhood and community small business that people enjoy visiting. We take pleasure in getting to know our guests and ensuring they receive stellar treatment. 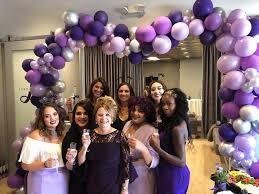 Our salon's goal is to provide our customized services while our clients relax and become even more beautiful than they already are!